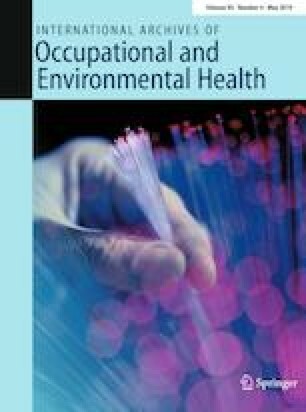 Burnout and workplace violence (WPV) have been associated in cross-sectional studies, but longitudinal studies with solid methods and adequate sample sizes are lacking. This study investigates whether WPV increases burnout symptoms during a 12-month period. Questionnaire data were collected on 1823 social educators at baseline and 12-month follow-up, coupled with additionally 12 monthly text-message surveys on exposure to WPV. Using general linear modelling for repeated measures, we estimated change over time in burnout symptoms in three WPV exposure groups (none, low, high). A time by exposure to WPV interaction existed for development of burnout; F(2) = 7.2, p = 0.001 η2 = 0.011. Burnout increased significantly within the group of low exposure; F(1) = 6.8, p = 0.01 and high exposure; F(1) = 6.7 p = 0.001, but not within the non-exposed F(1) = 2.1 p = 0.15. At follow-up, both the low exposed and high exposed had significantly higher levels of burnout compared to the non-exposed. Exposure to WPV increases level of burnout within a 12-month period. We propose that assessment of burnout in future studies should utilize instruments capable of detecting small changes. We further propose that prevention against employee burnout could be improved using monitoring targeted at employees exposed to WPV. According to Danish law, survey-based studies are not considered for approval by the Scientific Ethics Committee. All respondents gave their informed consent when replying to the questionnaire and the project procedure for treatment of sensitive data was approved by the Danish Data Protection Agency, Journal #15/96549.